Q. What if I don’t like the Strategic Event Concept Proposed by 1up Entertainment? Q. What if a contracted vendor of 1up Entertainment does not meet the required agreement between 1up Entertainment and myself? Q. What if I pay 1up entertainment to host a strategically planned event and the event is not successful? A. Clients are required to complete legal agreements with 1up Entertainment and vendors before each event to cover such issues. An agreeing party will be responsible for providing property insurance before the event. A. Send your company information and pricing list to 1upentertainment@gmx.com and negotiate a partnership agreement that is beneficial to 1up entertainment, our clients and your company. A. 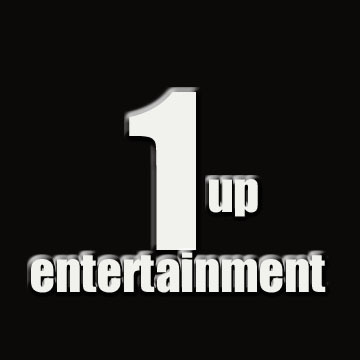 1up Entertainments concept of a successful event is one in which all legal guidelines agreed upon by clients, vendors, 1up Entertainment, sponsors and booked entertainment are met. One in which all parties involved are able to promote their personal agenda while limiting expenses. Most important is the positive effect of each event towards the community. A. Go to our contact page and fill out a request form.